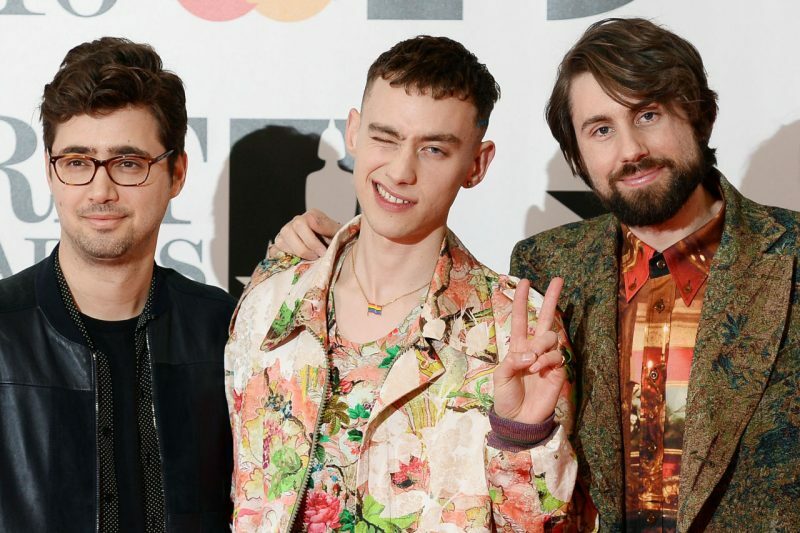 Years & Years have been growing in popularity by leaps and bounds over the past year thanks to their debut EP “Y & Y” in February and their first full album “Communion”, which arrived in early July. Although standout track “King” was released in late February as the upcoming album’s fourth single, it didn’t truly gain momentum until the summer when it rapidly became a nighttime staple at (gay) clubs because of its shimmering beat and self-empowerment narrative. Years & Years have spent the rest of 2015 touring in support of “Communion”, and their recent gig in Manchester gave fans an unexpected surprise: a cover of Britney‘s “Toxic”. Copyright 2016 All Around New Music | All Rights Reserved.